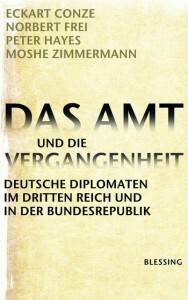 "Das Amt und die Vergangenheit" was published in Germany in October 2010. 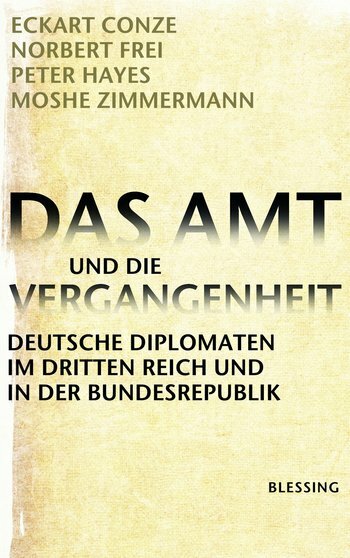 As early as 1949, a U.S. Military Tribunal in Nuremberg concluded that the German Foreign Office had participated in Nazi crimes, while former diplomats maintained that they had opposed the regime and had held close connections to the plotters of July 20, 1944. In 2005, Foreign Minister Joschka Fischer appointed an independent commission to investigate. The findings stirred widespread public debate about Germany’s ongoing reflections over its Nazi past. Norbert Frei is the Theodor Heuss Visiting Professor at the New School and a co-author of "The German Foreign Office and the Nazi Past." 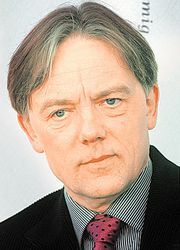 Norbert Frei was one of the four members of the commission. He will present the main results of the commission’s research and discuss it’s relevance for Germany today. Horst Freitag, German Consul General in New York, will introduce the program. LBI and co-presenter the American Council on Germany are honored that Joschka Fischer will be present to discuss the context for his initiative and the spirited reception of the commission’s findings.